This task is basically on every seasonal maintenance list because air flow is important when it comes to the efficiency of your home. Once the temperatures get low enough for the heater to get flipped on, you want all your warm air to stay in the house. It’s bad for your furnace and your home for warm air to leak from your windows during the winter. 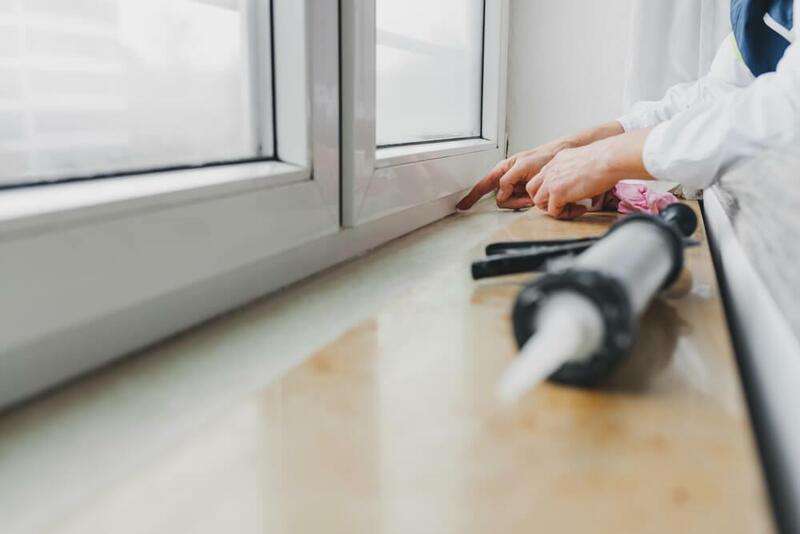 Also, the snow is going to hit soon, so you have to make any window repairs now before the icy weather does any further damage. Once the cold is here and the snow is falling, you can’t make repairs to your roof. You have to do it right now or else your roof, attic, and even other interior parts of your home can be damaged by snow and rain. While inspecting your roof, take the time to clean out your eavestrough. 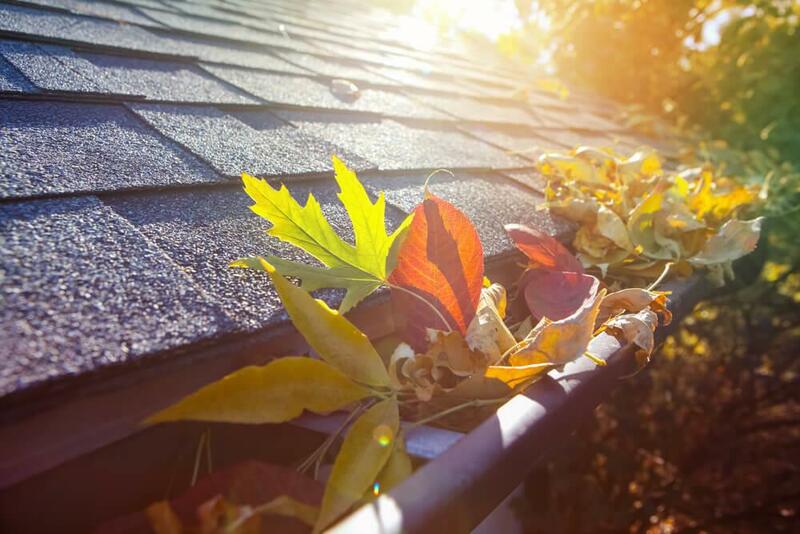 If you have trees around your home, it’s guaranteed that the downspouts and eaves are clogged with debris. If your furnace filter is dirty, it can be a hazard, causing clogging, overheating, and even fires. The filter is catching dust and allergens, improving your air quality, but if it’s dirty, it could be pushing more of these irritants around your home. You should either clean your filter or get a brand new one. Winter weather dries out your home and you! It’s time to get your humidifier out of storage. If you don’t have one, we recommend picking one up. If the structure of your home dries out and then fluctuates in size from changing temperatures, serious damage can occur. For your own comfort, a humidifier can improve your breathing and prevent your skin from drying out. When it gets colder, you don’t need exterior water, so drain any lines and shut off the supply. If there’s water in exterior pipes, they can freeze and crack, and you won’t know about it until spring. Every month or at least at the change of seasons, you should be testing your smoke and CO detectors. Change batteries or install new systems if need be! For the full list of home maintenance tasks you should be completing in October, check out Tarion’s website!